Our second day in New Orleans, we took a good portion of the day to visit and photograph the Garden District. Loved the architecture and even found a chicken living in the front yard of one of the homes. 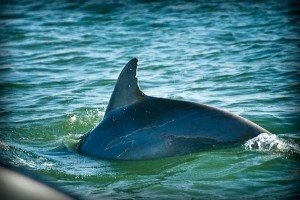 We looked for a reputable dolphin tour in the Portland area and came across The Dolphin Connection which sails out of Ingleside. Irv and Sonja have worked with the same families of dolphins for over 16 years and know them by name, so we figured they would be good tour guides. Rob wanted to allow his cats to experience the ocean, so we took the ferry to Port Aransas and then parked the RV on the beach. 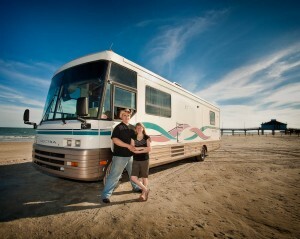 Part of the trip was to do a photo shoot for an RV magazine we had written an article for about first time RVing so we wanted the shots to be spectacular. Then we enjoyed a nice evening meal at Fishermans Wharf complete with sunset over the marina photos.